Jo Ann Tidwell has been PROUD TO SERVE the High Desert Communities of Phelan, Pinon Hills, Wrightwood, Victorville and surrounding areas for almost three decades. 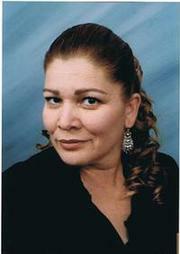 Jo Ann became a Real Estate Sales Agent in 1988 and a Real Estate Broker in 1991. 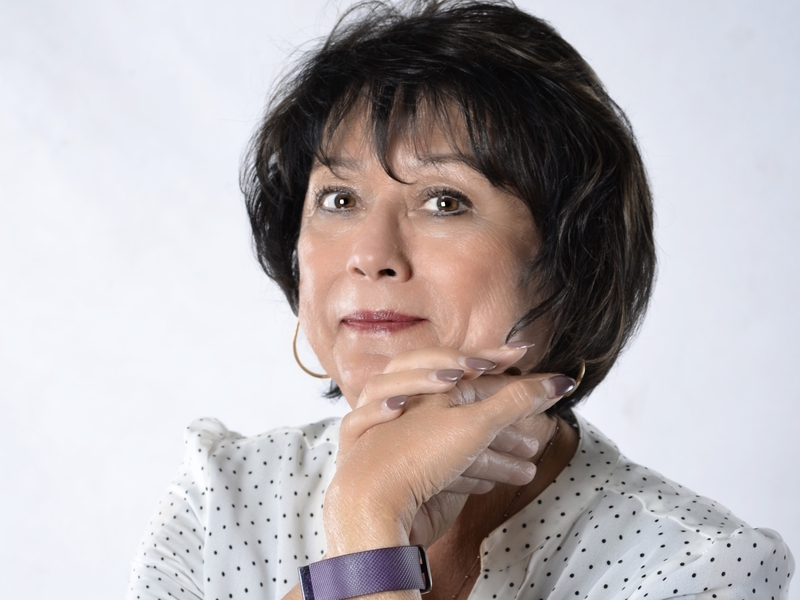 As the founder and sole owner of J. Tidwell & Associates in 1991, Jo Ann has worked tirelessly to create and maintain one of the High Desert's top producing offices by working side-by-side with each client as if they were her ONLY client! In 2003, Jo Ann franchised with nationally-known brand, ERA Real Estate, to be able to offer her clients world-class exposure. ERA Real Estate is the technological leader in the real estate industry. Jo Ann Tidwell and her hand-picked team of real estate professionals offer the level of service and expertise one would expect of a premier realty company. Jo Ann achieved many awards while associated with ERA, In 2014, Jo Ann decided to become an again go the path as an independent Real Estate Office and is now again J Tidwell & Associates. As a long-standing Tri-Community resident, Jo Ann raised both her children in the local area and educated them in the Snowline School District. Her daughter, Tara, owns a successful Phelan business. Her son, Levi, resides in Southern California. Jo Ann feels blessed that her children and grandchildren have been raised in the Tri-Community. As a resident of the High Desert since 1985, I have had the wonderful opportunity to see first hand the changes that this area has experienced. Upon first moving to Phelan, and then later to Pinon Hills, I have seen this area grow from a tiny town with no traffic signals to a thriving community with a variety of businesses and people. It is safe to say that I know this area and its people fairly well. I received my Real Estate license in 1996 after 3 years of working in Property Management at J.Tidwell. Prior to that I worked at a local mortgage company and was a stay-at-home mom to my three kids. In March of 2005, I received national recognition for 2004 with the Beyond Excellence Award from ERA. This status gives me great pride in my work because I strive to excel in meeting my clients needs. I also pride myself in my ability to maintain client relationships over the years (the majority of my business is from past clients). With my Real Estate experience I have the ability to satisfy all of your Real Estate needs, the motivation to excel in our relationship and the attitude to do what ever the task calls for. As this area continues to grow I maintain my commitment to my community, to myself, and to you as my client and friend. I look forward to working with you soon. Born in Honolulu, raised in So. California, I attended college in La Jolla (UCSD). 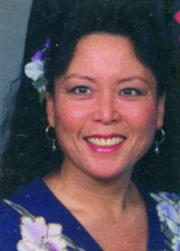 I then taught Hula and danced professionally in Southern California, Las Vegas, Chicago, Pensacola. Additionally, I worked on mainframes and medical billing, owned a catering and entertainment business, a manufacturing and retail businesses and in my spare time, was an Australian Shepherd owner and breeder. Still, I am the mom of 7 Aussies, a cat and four horses. Through all the "jobs" and traveling, I have come to find out that people everywhere have similar needs and desires. Finding and owning your own home is one of many common goals. This is where my "new" career as a real estate agent becomes so enjoyable and rewarding. Helping someone find just what they are looking for and obtaining it for them is the highlight of this profession. Working with the J. Tidwell & Associates staff reminds me of the "Aloha Spirit" and "Ohana" (family); everyone helping each other to find you your dream home. So, if you are in the Phelan/high desert area, be sure to stop in and see us. J Tidwell and Associates Property Management services rentals in the high desert area. We update our rentals on a weekly basis, so check back regularly. If you are interested in having us care for your rental and investment properties, call us for details.